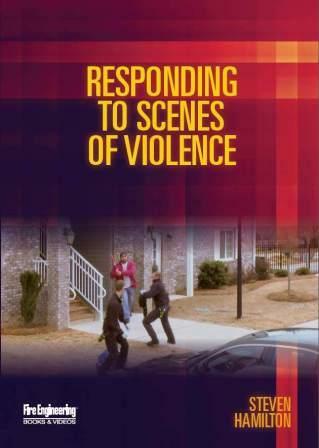 Homeland Security Presidential Directive 5 (HSPD-5) calls for development of the National Incident Management System (NIMS)...a consistent yet flexible nation-wide framework for managing all types of domestic incidents at the local, state, and federal levels of government. 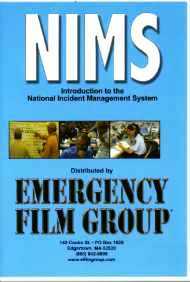 Emergency organizations are required to adopt NIMS in order to receive federal preparedness grants. 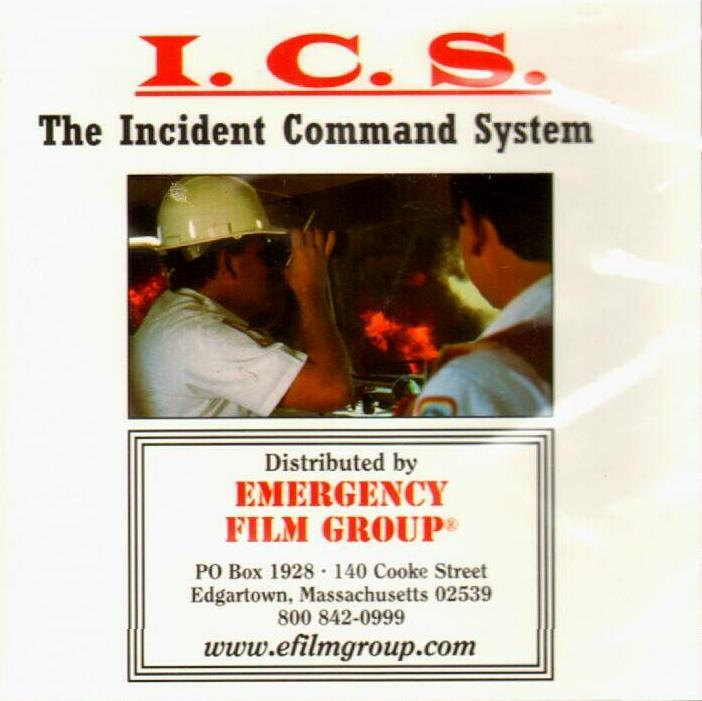 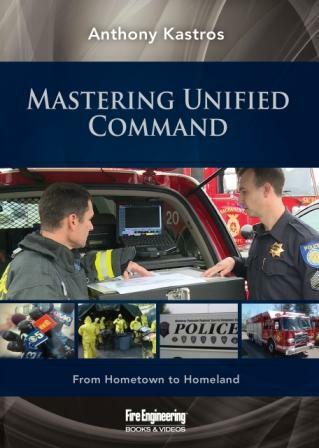 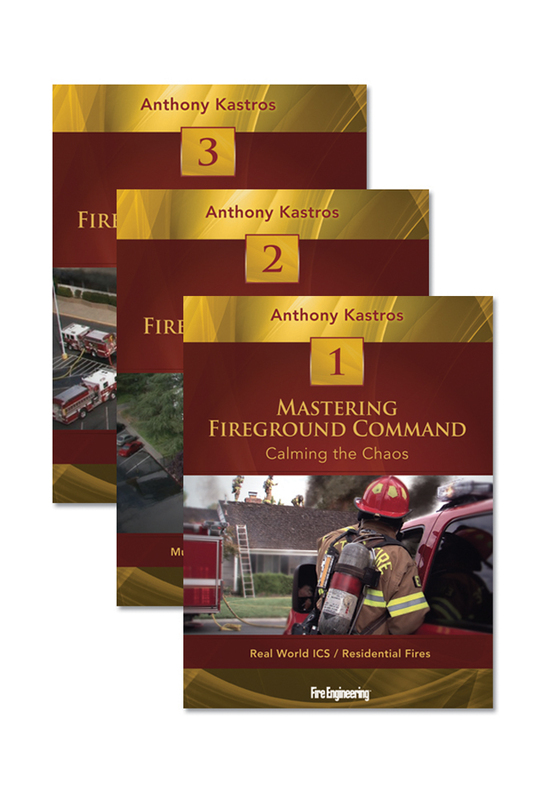 This program is designed for law enforcement, fire departments, emergency management, and other emergency response organizations. 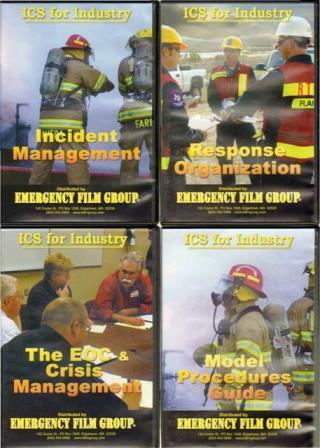 A 68 page Model Procedures Guide is included.